Great shots. I liked the last one the trail of a jet. Two great pictures this week.. I love the insect making it on Sky Watch... that sky looks delightful in the background. The insect shot is really nice :) The blue skies behind it compliment it well too~! Nice big-eyed fly and lovely sky. This is going to be a tough act to follow...these are some awesome photos....that is one blue sky! Love them both, but my favorite is the jet and contrails! "Louis" very much likes the clear blue sky with the jet trail. The blue sky makes me feel so warm and ready for summer....WHERE IS IT??? Nice weekend wishes to you, from Norway. Your photographs are quite beautiful and perfect for SWF. The trail of that jet is great, but I'm glad that insect caught your eye! Great pictures for SWF! That first one of the insect is great. I love the jet and its trail against the beautiful bleu sky! Thank you for visiting :) I traveled through the Netherlands back in early 80's. What a wonderful place to live! 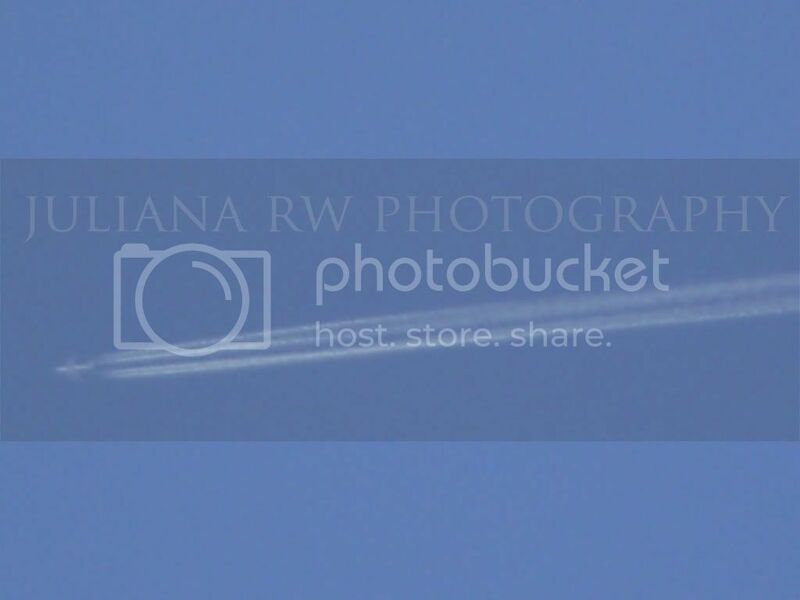 I love your photos...especially capturing the airplane trails! Great observation photos! Wah this is a great shot Jul! Enjoyed your pictures. Great shots! Beautiful pictures - both of them. Really fantastic shot on the insect =) And the sky without even a single cloud. Now that's rare. Haha! Must be hot around there at that time. Wow this is a very creative sky Juliana,Thanks for showing! Nice skywatch, good macro shot. 2 great sky watch shots! 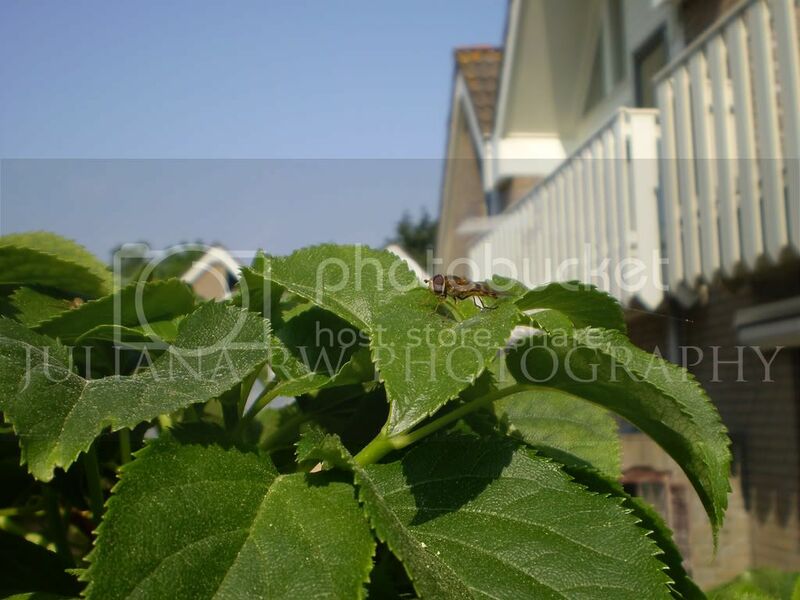 Your shot of the insect - worked out fantastic for SW love that blue sky which makes your insect stand out beautifully. Two starkly different photos but both very interesting and well done! Beautiful capture of the sky. Well done!